A man once held captive long ago in Nubia was granted a wish. The tradition was to take the worst prisoner each year, and grant him ONE option out of two. This man was taken out to the ‘stake’. At this place, he would be tied to a pole. After that he would be beaten with horsewhips – not by one soldier, but by two men simultaneously. This prisoner was used to being beaten like this once every week. So, it was not some unknown pain. On this fateful day, the man, known as Mato, was taken outside. 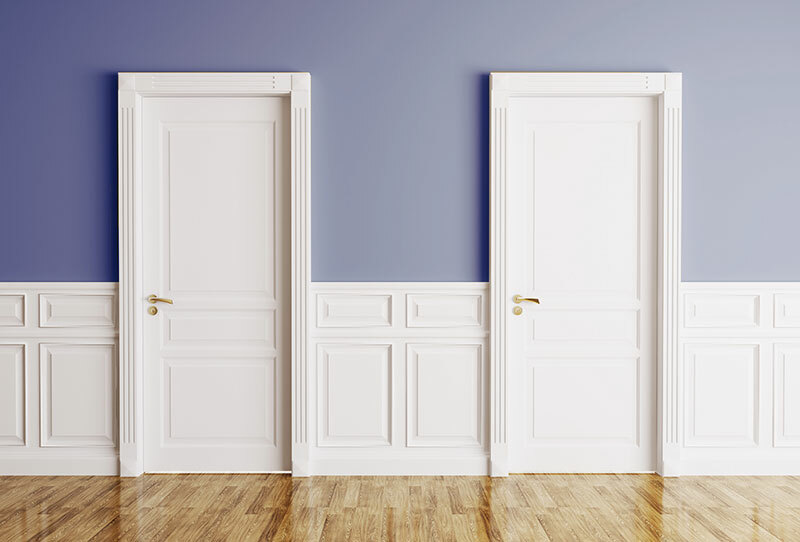 He was given a choice between choosing one of two doors, or to be beaten at the stake. Of the 2 doors, one led to freedom, and the other led to some undisclosed fate. The mystery lies in not knowing which door is which. Mato thought for some minutes, and then elected the stake. He reasoned that he knew exactly what to expect at the stake. Beyond one of the closed doors there was a horse and carriage waiting to carry Mato to freedom. The other door simply had a wall behind it. If chosen, he would have to remain in his prison. The anticipation of pain from the unknown was so onerous that he chose the ‘known’ punishment. Mato decided to face the stake rather than pick one of the two doors.